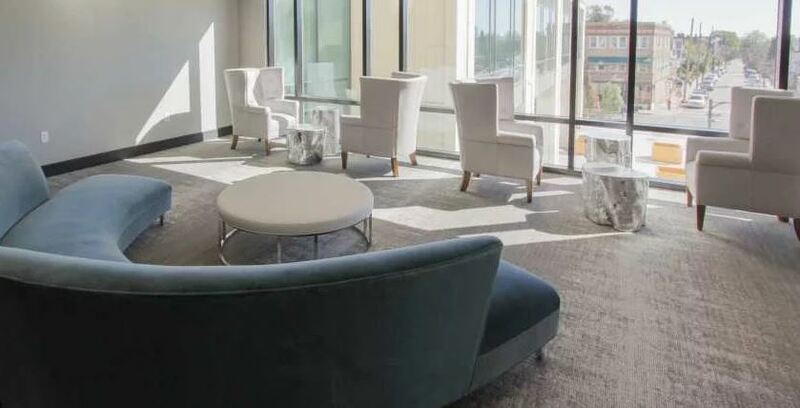 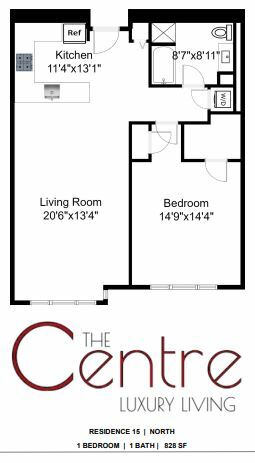 The Centre is a Cliffside Park Apartment located at 1 Towne Centre Drive. 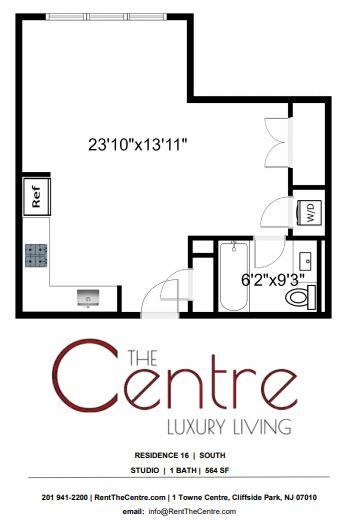 The property features Studio - 2 rental units available starting at $1875. 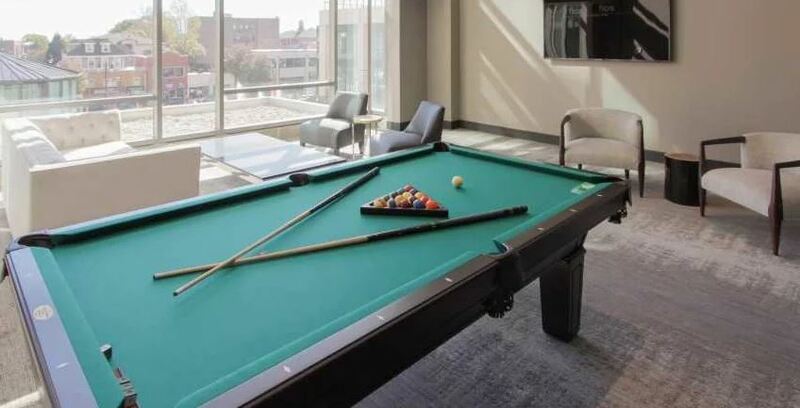 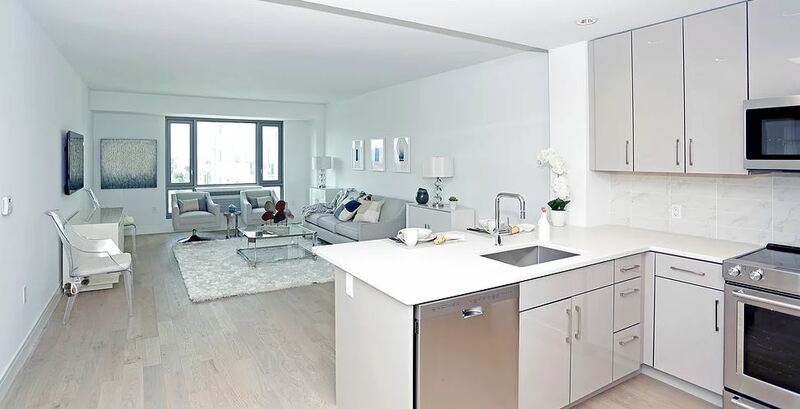 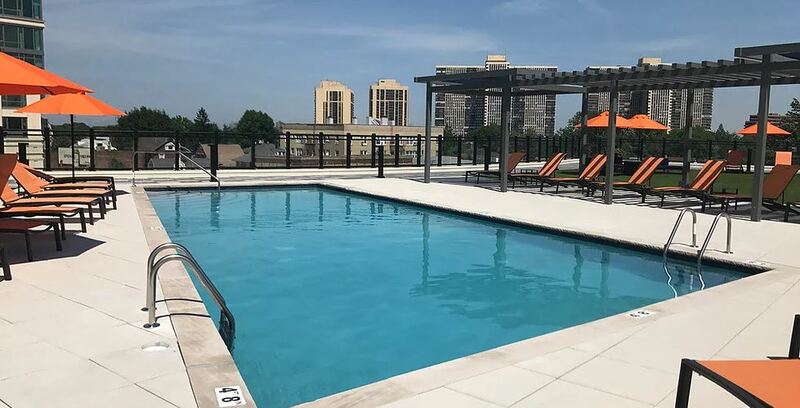 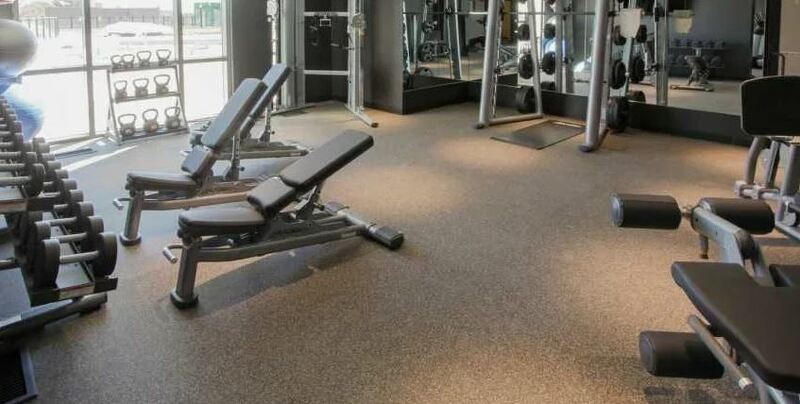 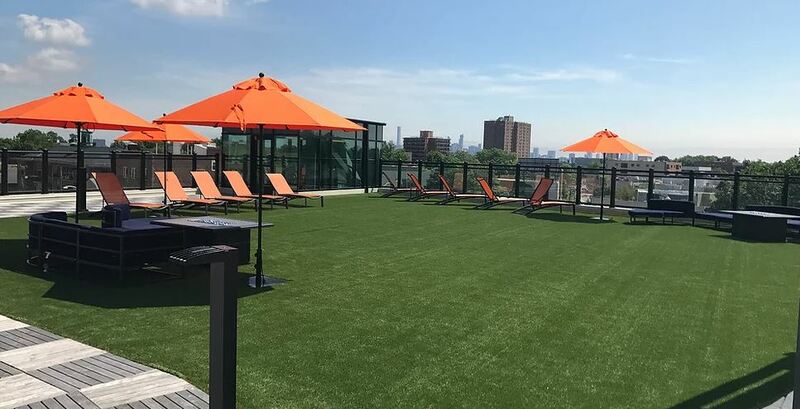 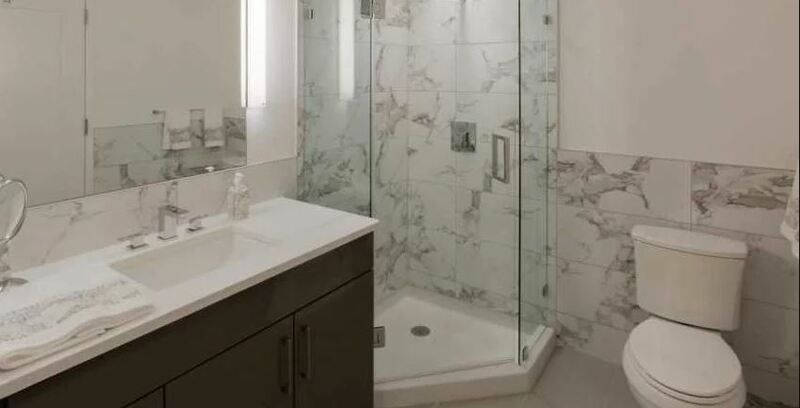 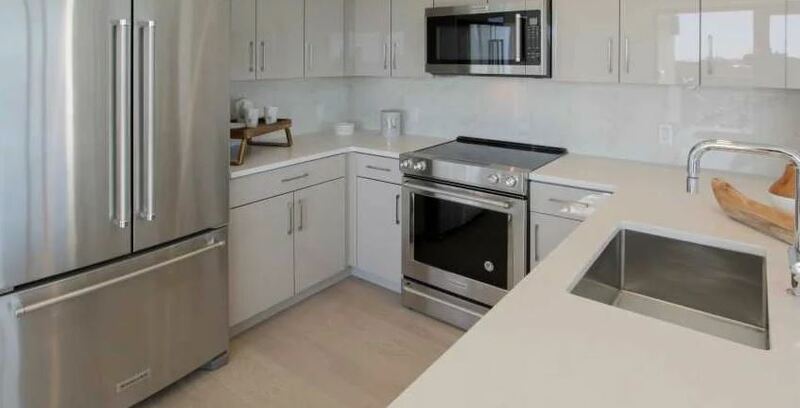 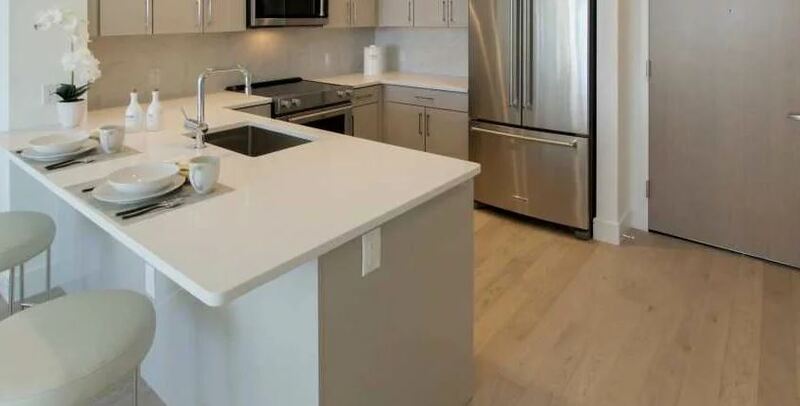 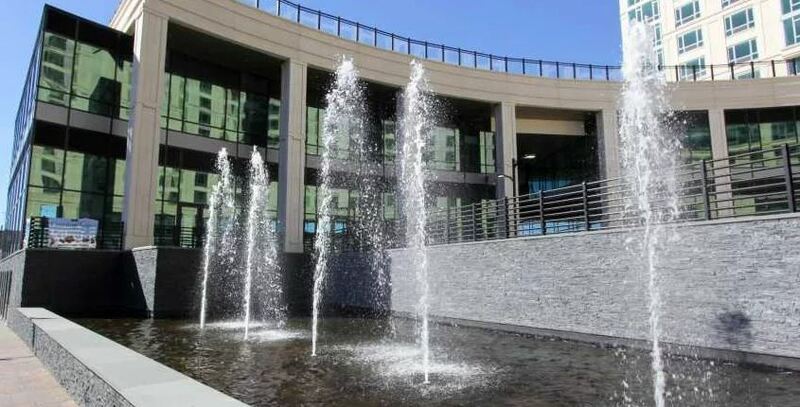 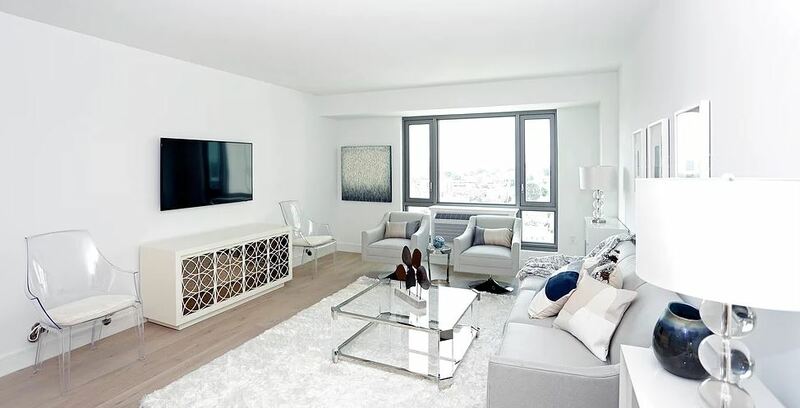 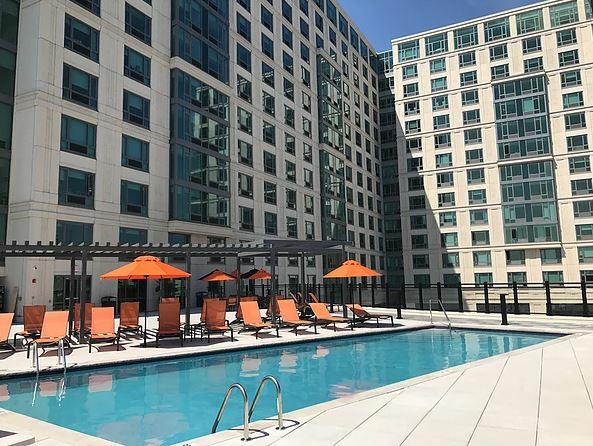 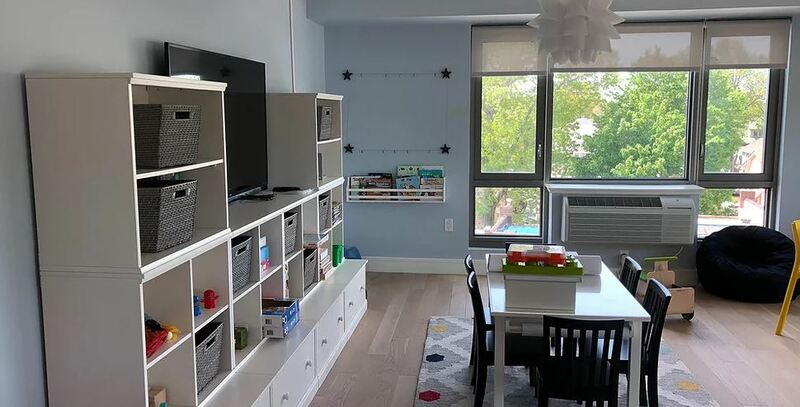 Amenities include Dogs Ok, Cats Ok, Pet Friendly Community, Pet Park, In-Unit Laundry, and Washer / Dryer Connections. 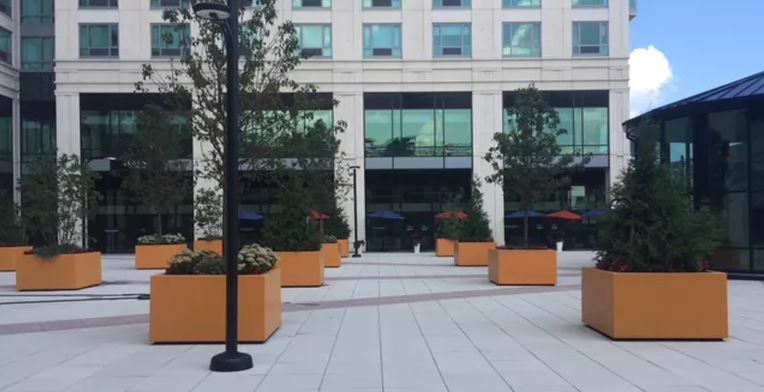 Covered Parking parking available. 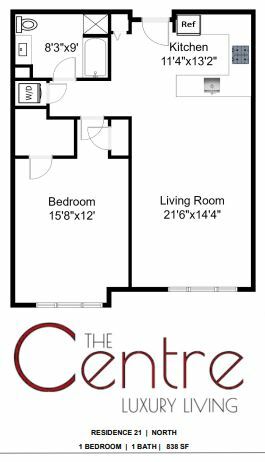 Contact us for a showing. 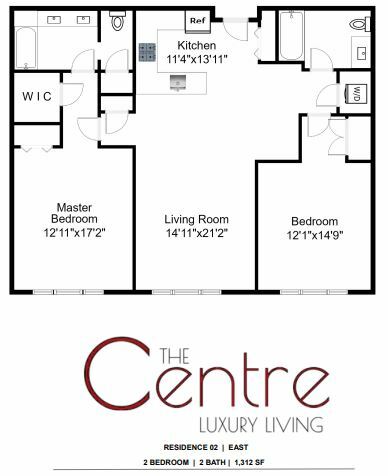 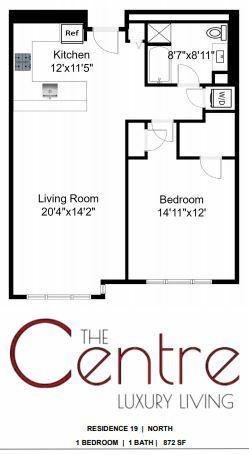 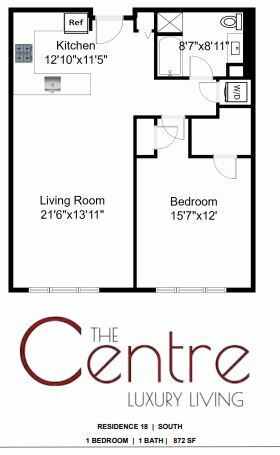 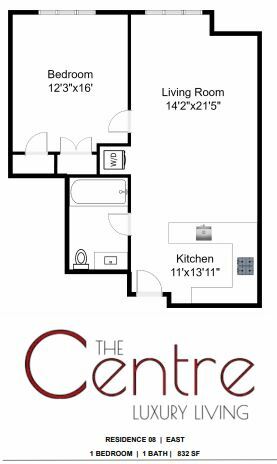 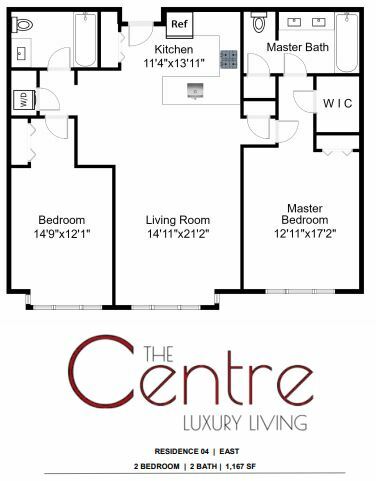 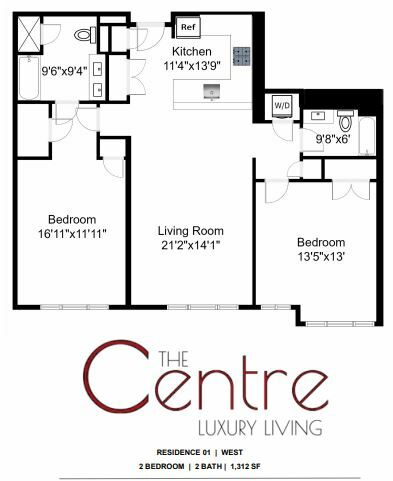 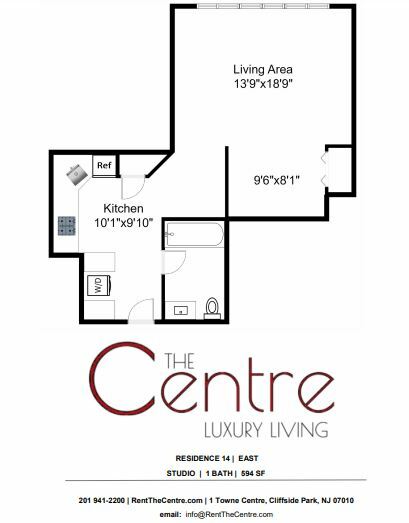 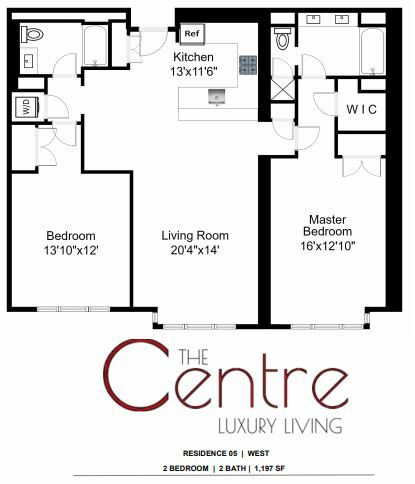 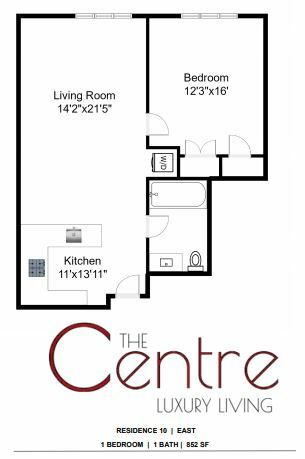 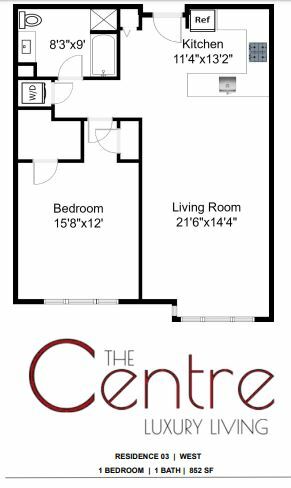 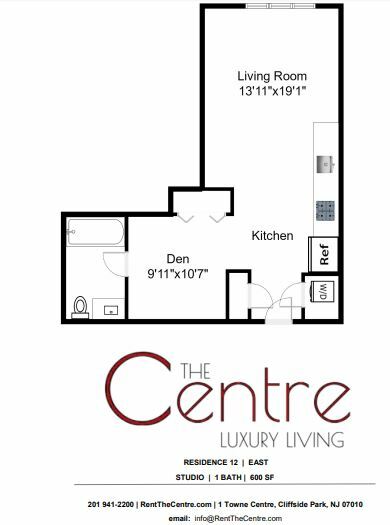 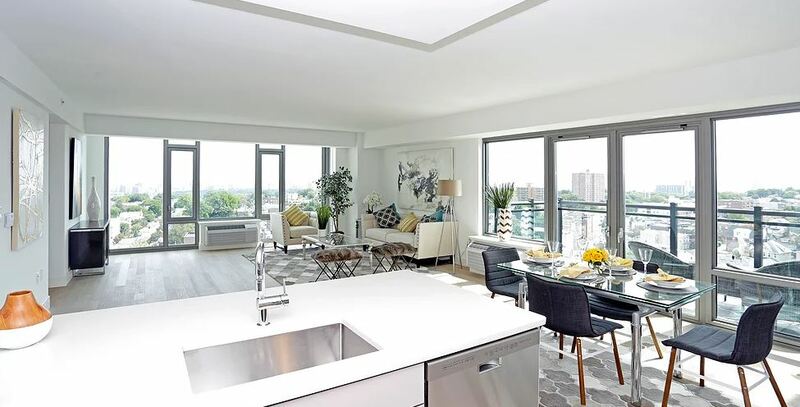 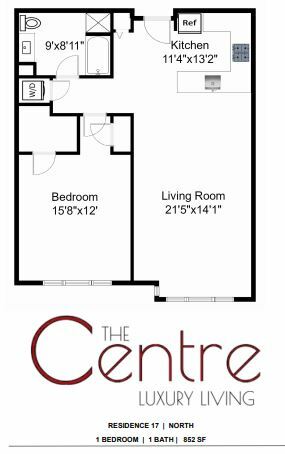 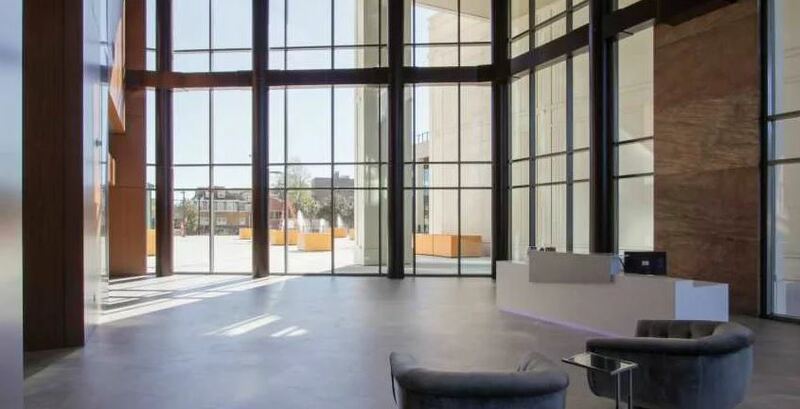 The Centre is a 314-unit apartment complex featuring Studio to 2 Bed floorplans. 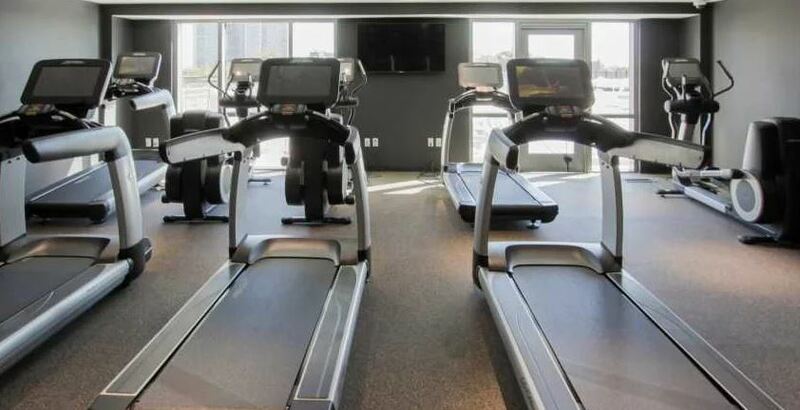 Doesn't look like home to you? 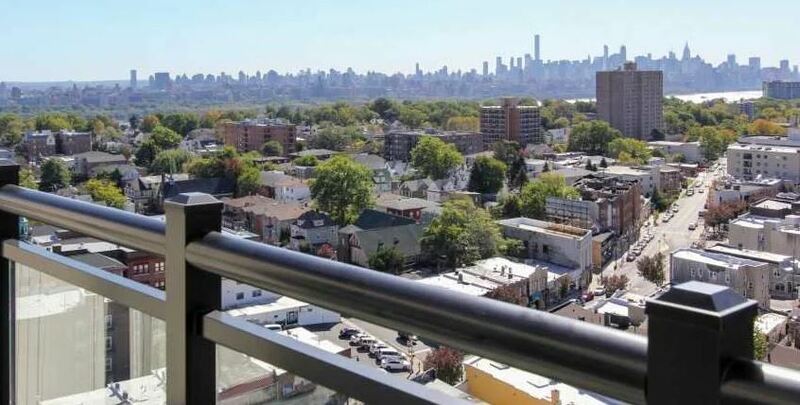 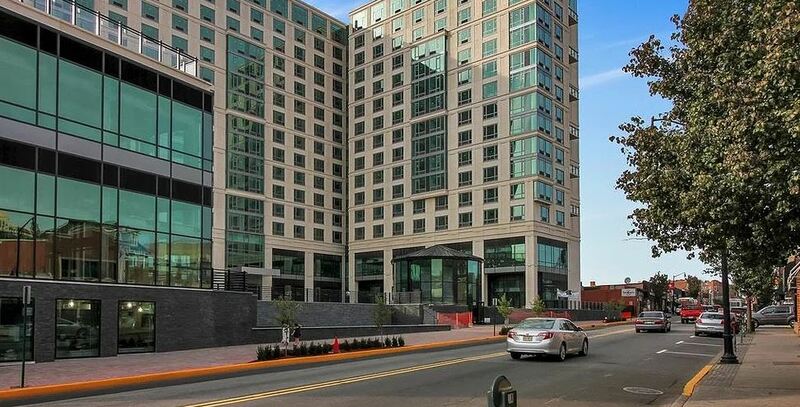 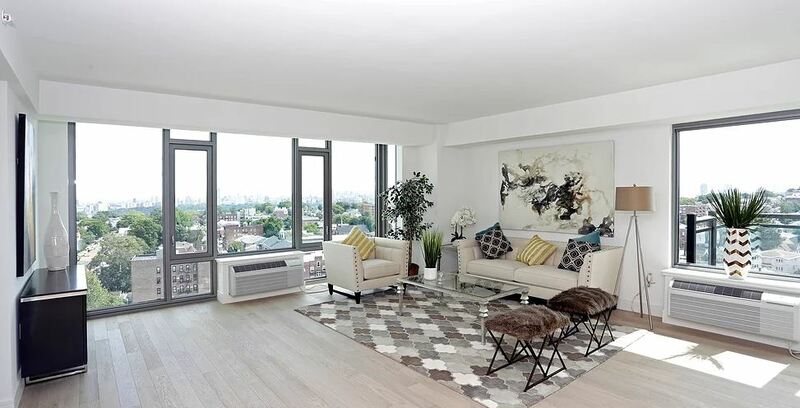 No matter, there are many other apartments for rent in Cliffside Park.